Founded in Italy in 1989, the Scrigno Group is a leader in the manufacturing and marketing of counter frames for sliding and pocket doors and windows, with a well-balanced competitive position thanks to a prudent export strategy to 16 countries of over 300,000 counter frames manufactured in one year. 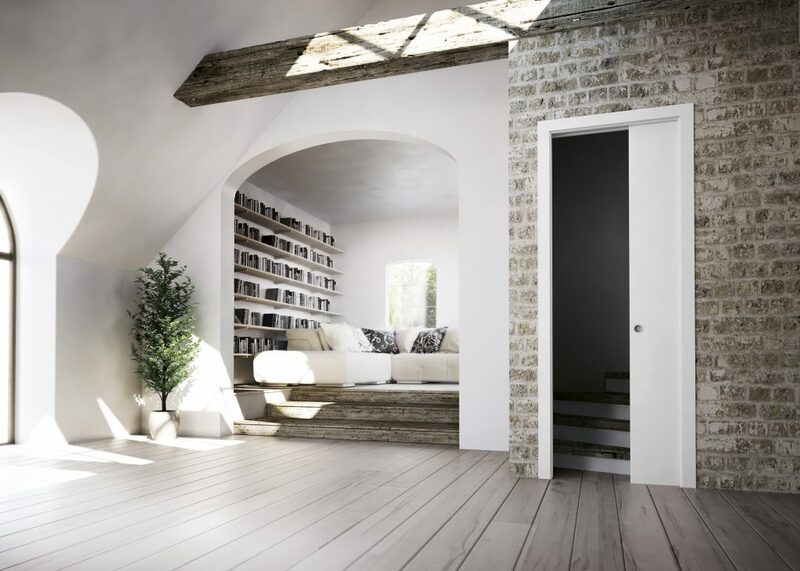 The history and development of the Company are intertwined with the expertise of master craftsman Giuseppe Berardi and his brilliant idea to transform the classic sliding door solution into the innovative “pocket” door. A winning idea, born from the passion of Giuseppe Berardi: Scrigno (treasure chest, in Italian) is not only a trademark, but the essence of the Company formed by the founder’s soul, who chose this brand name precisely for its meaning of prized container, intended to contain something valuable. A registered trademark for all products marketed by the Company that has always been synonymous for highly performing top quality counter frames that will last over time. 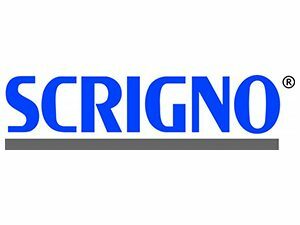 In 2003, Scrigno opened its new logistics and commercial offices in Monteceau Les Mines and in 2009 a sales subsidiary in Barcelona. The Company has also been operating in Prague with SRO Scrigno since 2014. The Group employs 140 workers constituting an extensive commercial presence in the world, with revenues of € 62 million and an EBITDA of € 8.5 million in 2015. 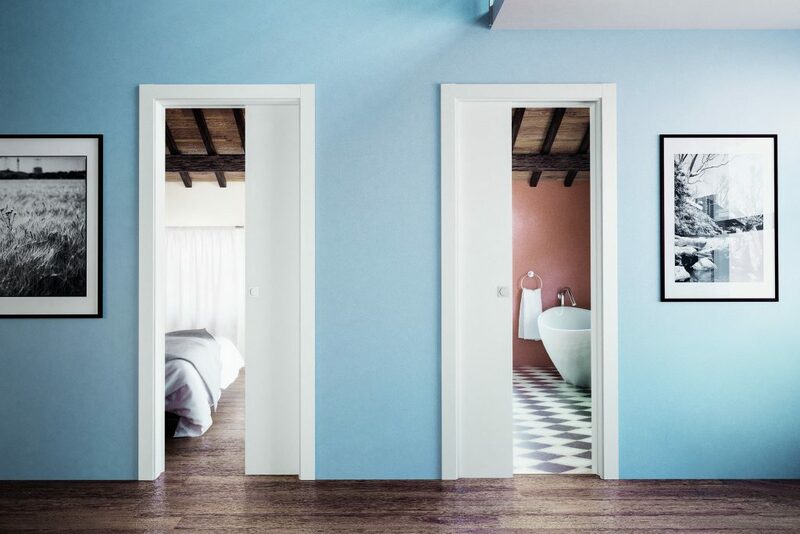 By combining maximum flexibility in production and marketing with the best raw materials and continuous investments in innovation, Scrigno is able to offer the widest range of solutions that exist on the market today: its product lines are employed both in the residential and in the service sectors, with systems ranging from counter frames for sliding and pocket doors and windows to complete indoor and outdoor solutions for doors.